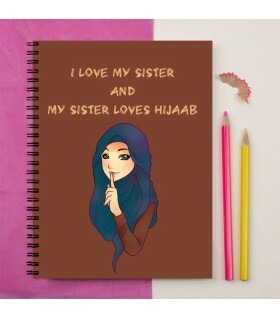 Your sister is your first best friend. 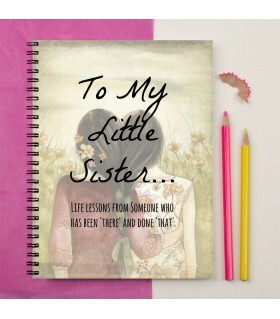 You look for guidance to your elder sister or make sure that your younger sister looks for inspiration towards you. 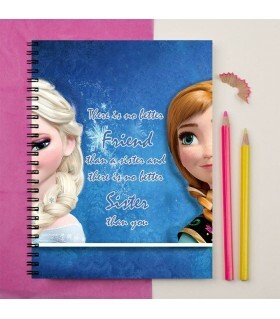 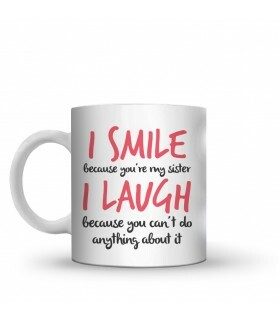 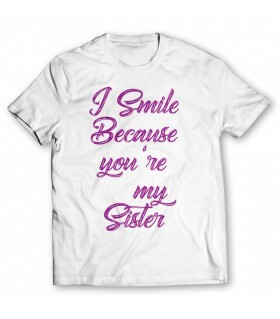 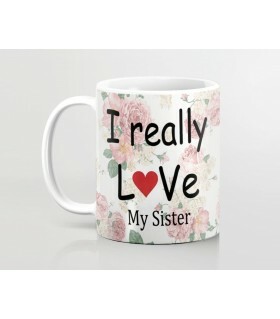 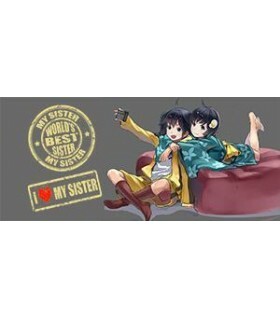 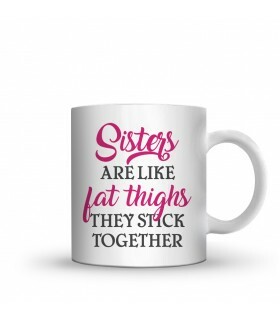 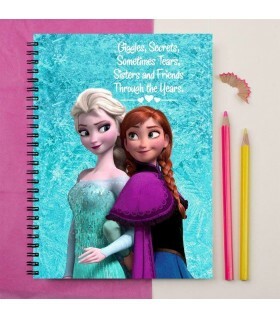 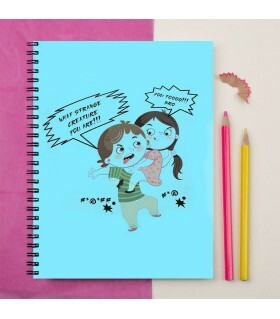 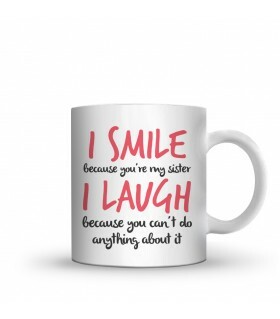 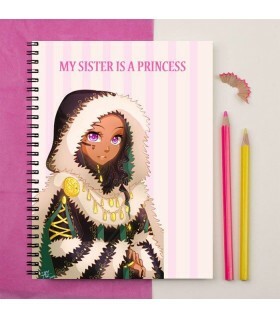 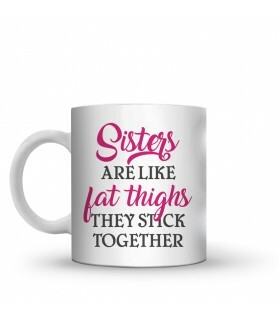 Celebrate that relation by giving your sister a perfect gift. 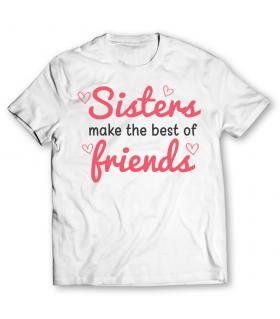 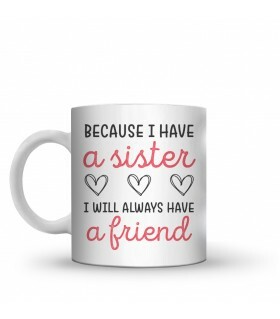 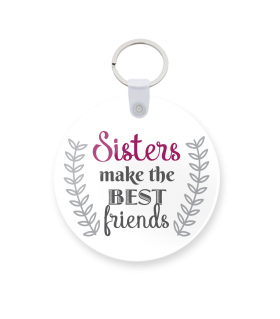 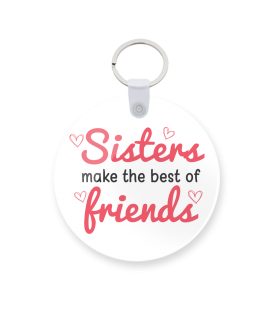 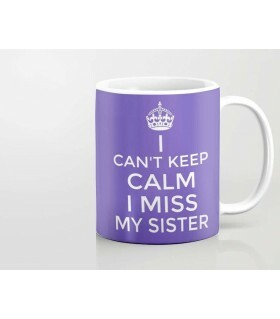 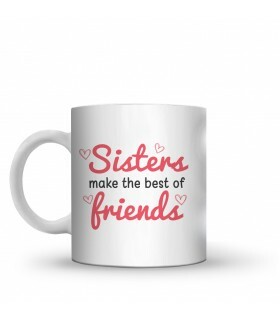 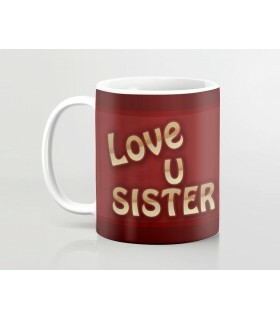 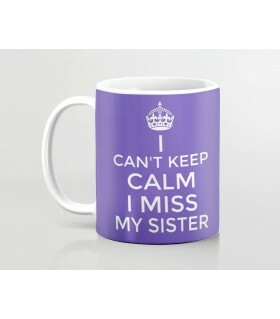 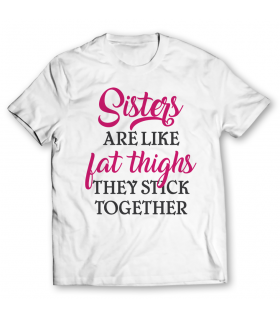 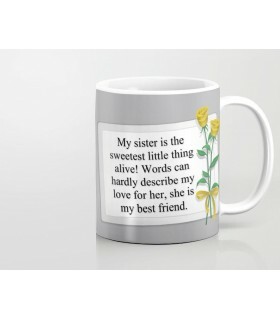 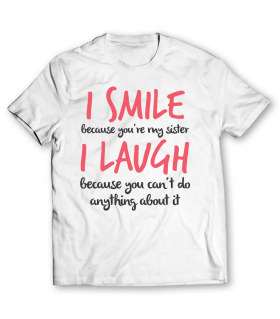 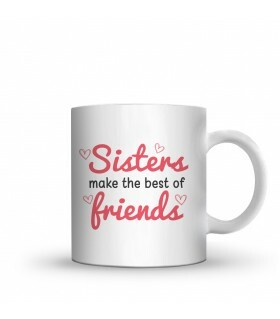 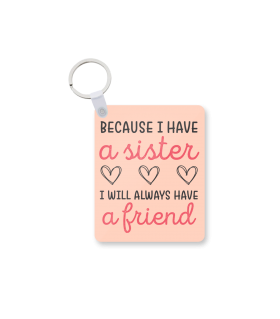 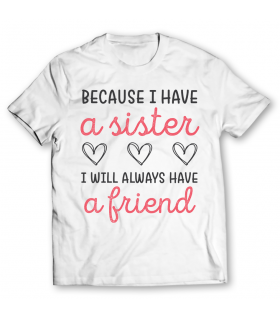 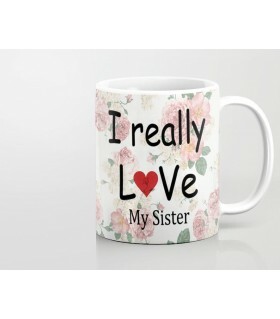 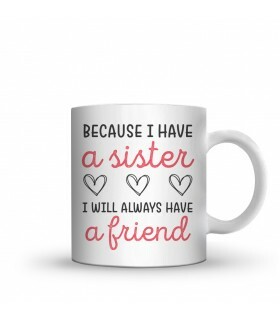 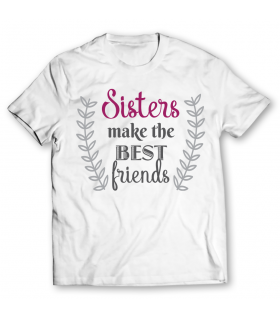 Thewarehouse.pk offers you the largest collection of best gifts for sisters online in Pakistan. 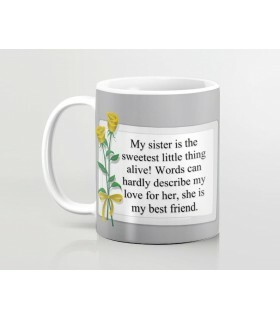 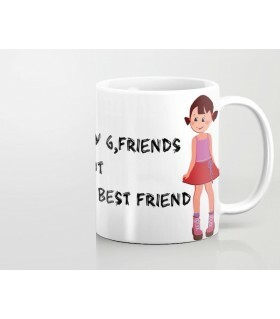 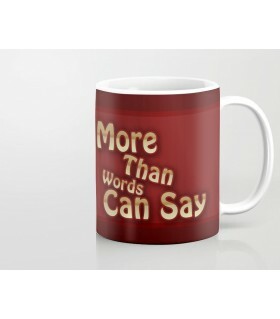 Browse hundreds of products including clothing, personalized mugs, clocks etc. 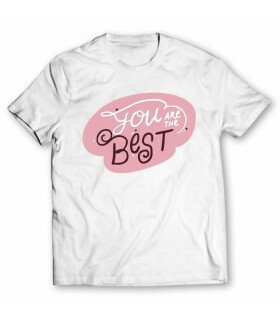 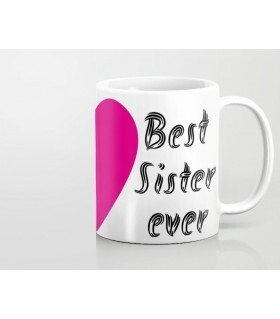 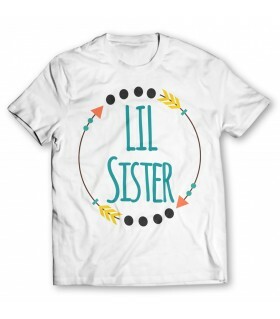 to let your sister know how much you appreciate her. 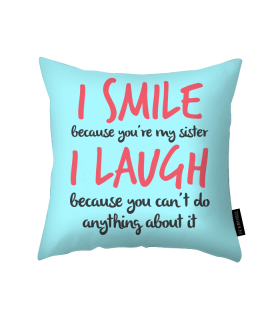 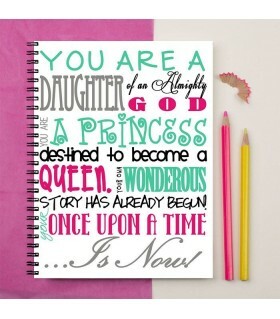 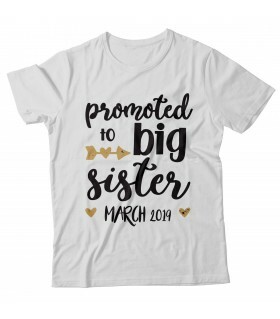 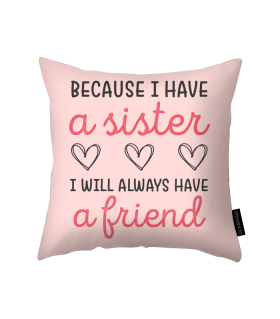 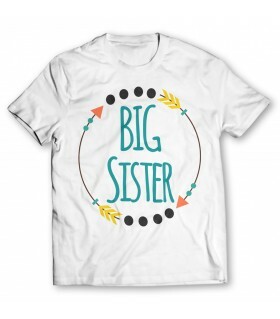 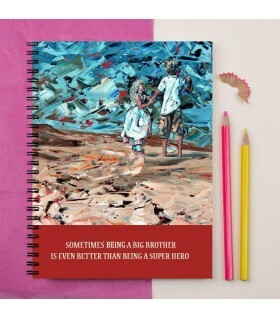 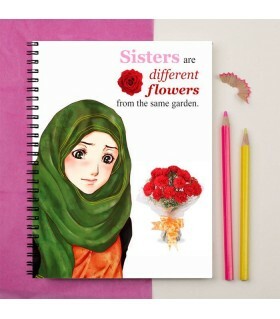 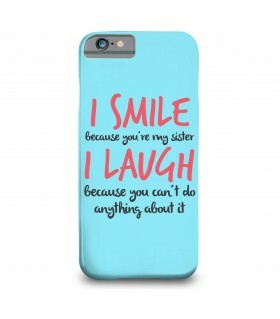 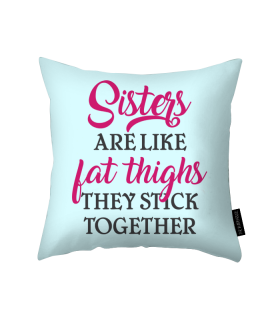 You can also design & create a completely unique gift for sister with our Customized Products Tool.